Filming: Tim Tipton's "Rhyme Without Reason"
Invitation only. 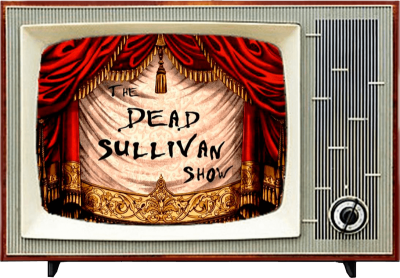 Filming of Tim's new show that will focus The Dead Sullivan Show's spotlight on local POETS, PERFORMANCE ARTISTS, SPOKEN WORD and Local Artist's from around Ventura County. Get on the roster for the next Poetry Session, either as a performer or guest attendee. 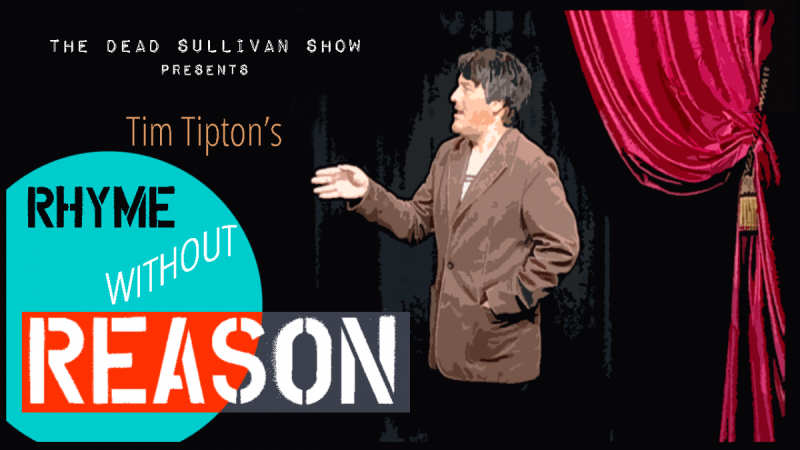 Please contact Tim Tipton to make arrangements for your appearance on "Rhyme Without Reason" and Spice up your Afterlife.